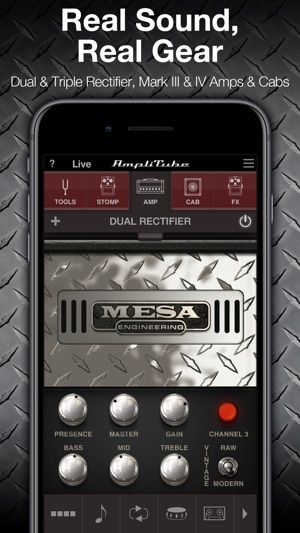 Now put the power and high-gain magic tone of MESA/Boogie® on your iPhone or iPad! 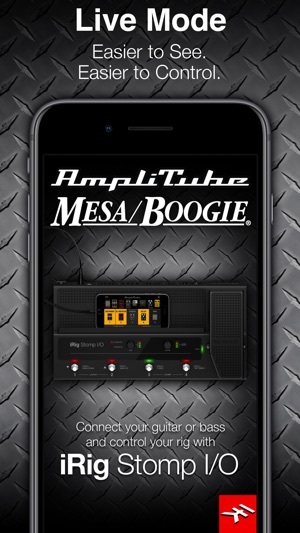 AmpliTube MESA/Boogie is the only collection of official MESA/Boogie gear available. Created in collaboration with the tone gurus at MESA Engineering, AmpliTube MESA/Boogie gives you a full spread of gear that represents the breadth and versatility of the many faces of MESA/Boogie. The line-up includes 5 amplifiers with matching cabinets: The Boogie Mark III, MESA and Boogie Mark IV, MESA Dual Rectifier, MESA Triple Rectifier and the master of mid to classic gain Brit, the TransAtlantic TA-30. In addition you also get a collection of 6 stompboxes: Noise Filter, Metal Wah, Sustainer, Obsession Delay, Surfer Flanger and Monster Booster, all designed specifically to work with all of the MESA/Boogie dream machines. With AmpliTube MESA/Boogie, you can build your dream rig with up to 6 stompbox effects (4 pre amp, 2 post amp), an amplifier and speaker cabinet with dual mic placement. 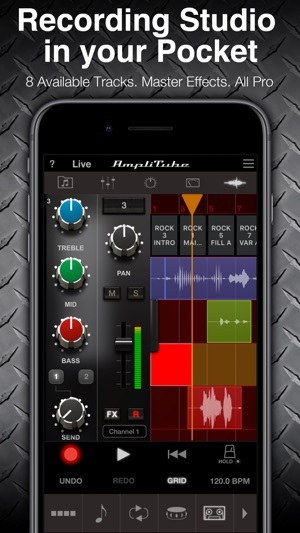 Use the new 2-track recorder to record over backing tracks, or expand the studio section (available via in-app purchase) to record, edit and share your compositions via SoundCloud, FTP, file sharing or email. Need some practice? 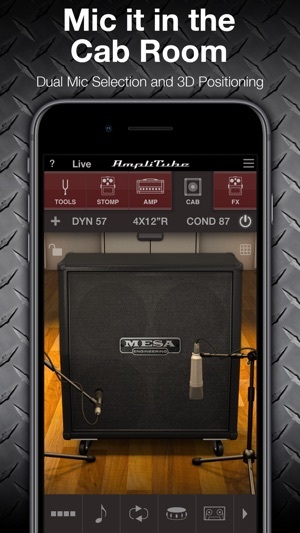 AmpliTube MESA/Boogie comes with a built-in learning tool to import your favorite song and set loop points so you can pick out difficult riffs note for note. You can change the pitch of material without affecting the speed and vice versa. Need a drummer? 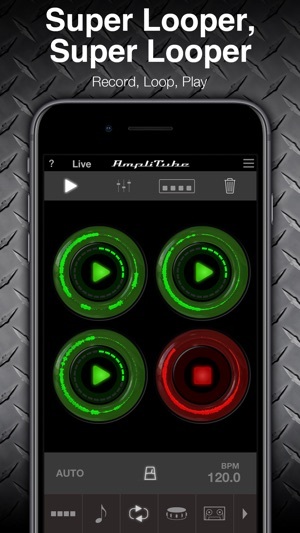 Use the included Loop Drummer to jam to killer drum tracks. Make your own patterns or let it create some inspiring drums for you. 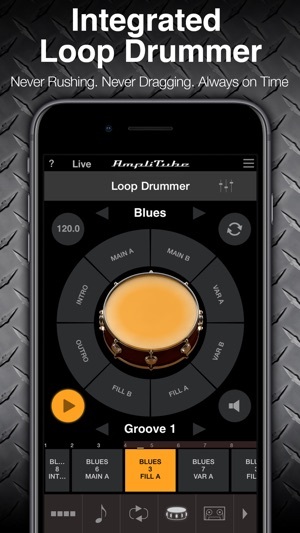 Get more loops via in-app Style Packs. Ready to perform? 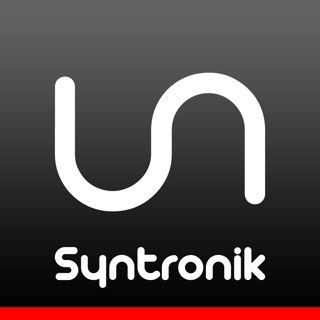 Live Mode offers an optimized GUI specifically for live use. See your entire chain at a glance, with all the settings and controls you need in an easy-to-read format designed for the stage. Control your virtual rig just as easily as you would a traditional pedalboard with new iRig Stomp I/O integration, so you can change presets, control effects and more right from your feet. Or go wireless with iRig Blueboard, a Bluetooth controller for basic control on the go. 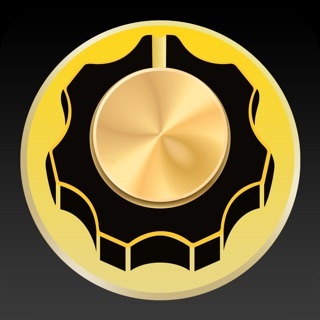 Now you can get a taste of the first complete mobile tone studio for acoustic instruments! • 5 MESA/Boogie amps with matching Cabinets — MARK III, MARK IV, Dual Rectifier, Triple Rectifier and TransAtlantic TA-30. 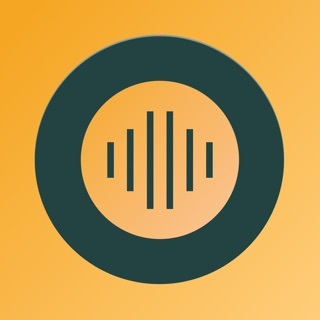 Great tool. It captures the sound of the Mesa Boogie at a very small price. Great for begginers or for the guitarist on a budget. I even hook up my Boss volume pedal with no problem. Also check the presets for even more awesome sounds. 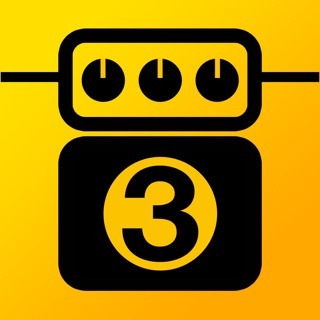 I only wish that instead of a flanger the app should had a chorus pedal. But is not a big deal. The Express and Lone Star amps aren't included. I have it as a separate app than the Fender edition. I don't understand why they cannot be combined. 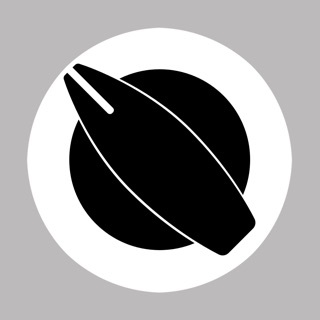 Of course an app is no substitute for the real thing, but it can go where the real thing cannot. Love that the tube configurations on the back can be altered.